Start the month of August with great deals and discounts with SM's Cybermonth 2018! You are in for a treat this August as SM Supermalls takes you on an experiential journey with Cybermonth, a month-long celebration of the latest gadget trends, exclusive tech deals, and gaming events at SM malls nationwide. 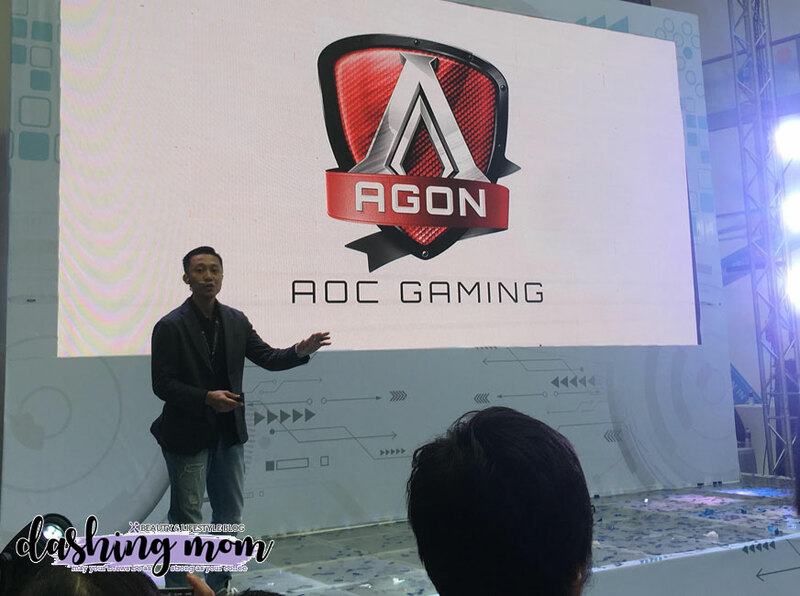 “The Cybermonth celebration will be extraordinary with fun on-ground gaming activities, the latest gadget finds, and great cyber deals,” said Jonjon San Agustin, SM Supermalls SVP for marketing. 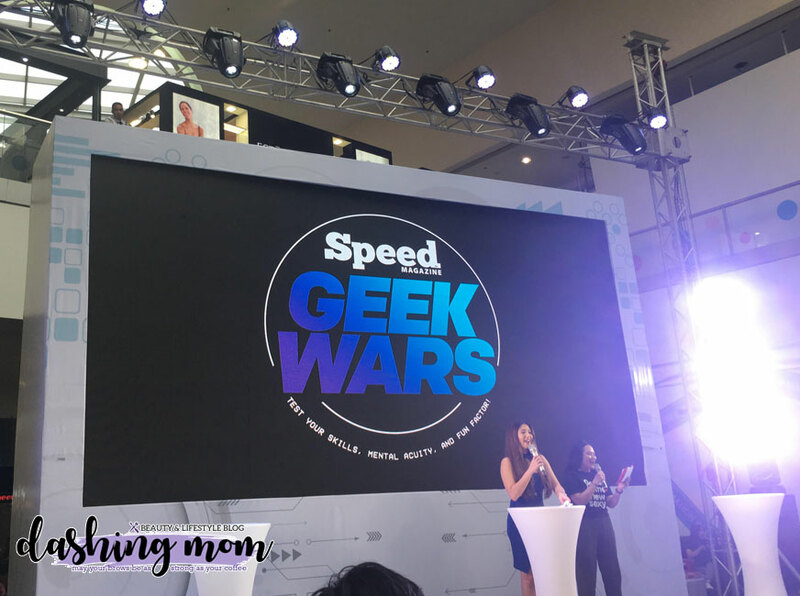 The Cybermonth 2018 Kick-off event ended with a contest namely Geek wars. We're some of the media/bloggers signed up to take on some challenges and quizzes. On all Sundays of August, drop by the Digital Photography Workshops where you can discover different tips and tricks of flying drones and mobile photography. Shoppers can go on a fun #AweSM Logo Hunt, an augmented reality-powered activity to collect as many #AweSM logos on August 18 and 19 and win exciting freebies and discounts! 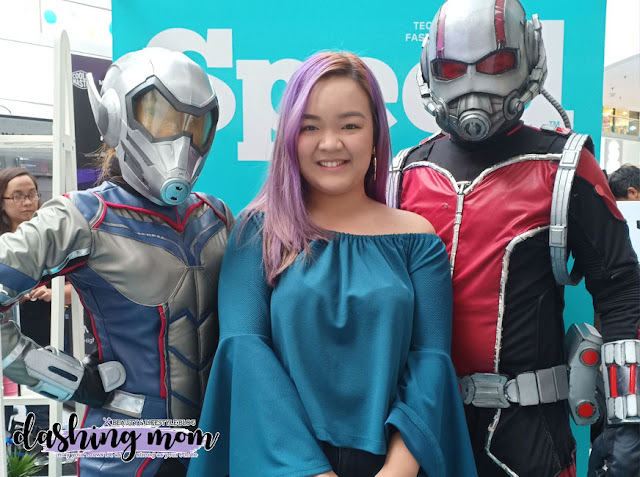 No matter what your tech interest is – whether it be e-sports, gaming, virtual reality, music, or photography – there will be something for you at Cyberzone! For more information, visit www.smsupermalls.com.